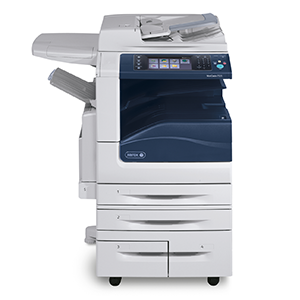 Advanced workflow features come standard on the WorkCentre 7500 series so you get more without paying more. How do you turn an orange into a purple? 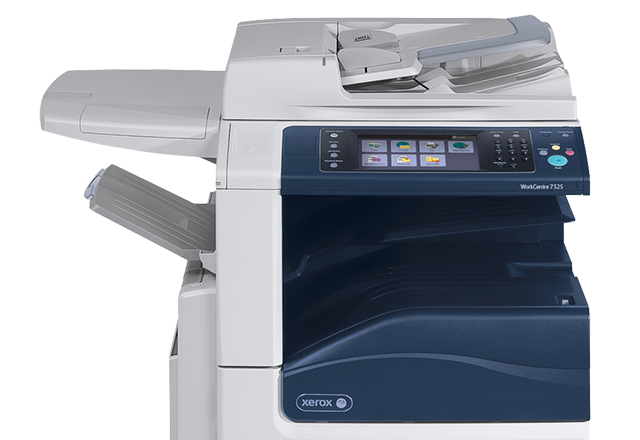 Safe, secure, and always ready to print. 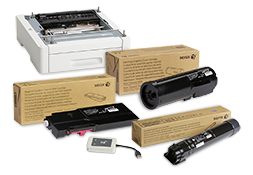 Control your print costs by the hour.